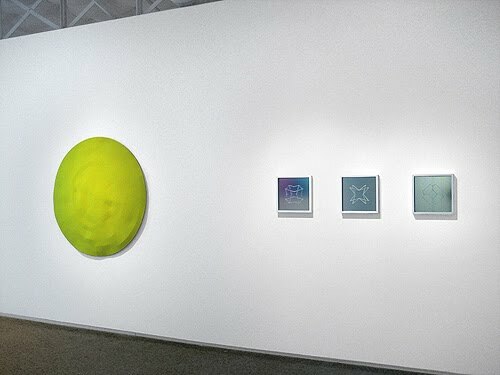 Marty Walker Gallery presents Stripped, Neo-Minimal Strategies in Contemporary Art, a group exhibition featuring work by Rupert Deese, Anna Krachey, Pard Morrison, Tom Orr, Kathy Wesbter, and Jeff Zilm. 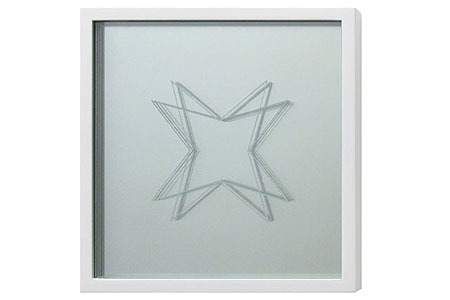 Jay Shinn’s Powdered Icons, 2010, screenprint on glass & mirror, framed, ed. of 3, 13 x 13 in. ea. 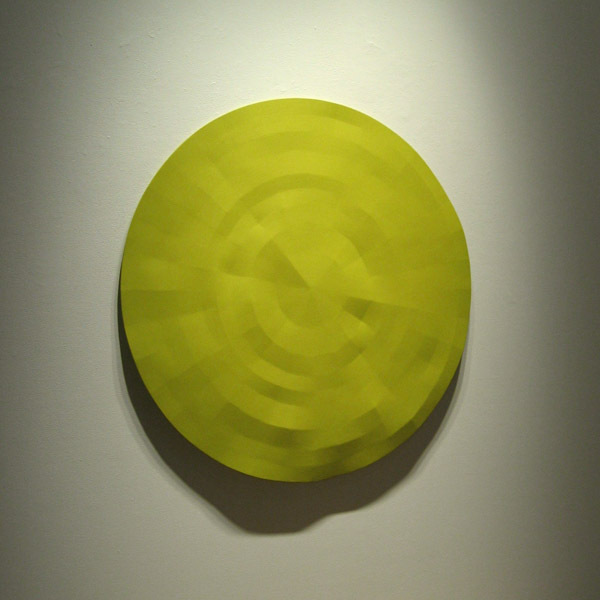 Rupert Deese Merced and Tuolumne Rivers/2, 2004, oil on plywood and fiberglass, 51 x 51 in.